Make room for the Baby Boomers! By 2029, when all Baby Boomers will be aged 65 and above, that means more than 20 percent of the U.S. population will be over the magical retirement age of 65. * Those numbers, coupled with a desire for staying in their homes longer, mean people will be seeking out more comfortable ways to live in their existing houses. "We're definitely hearing that Baby Boomers are looking to protect their privacy in first floor living areas," says Roger Murphy, president of Hy-Lite, a U.S. Block Windows Company. 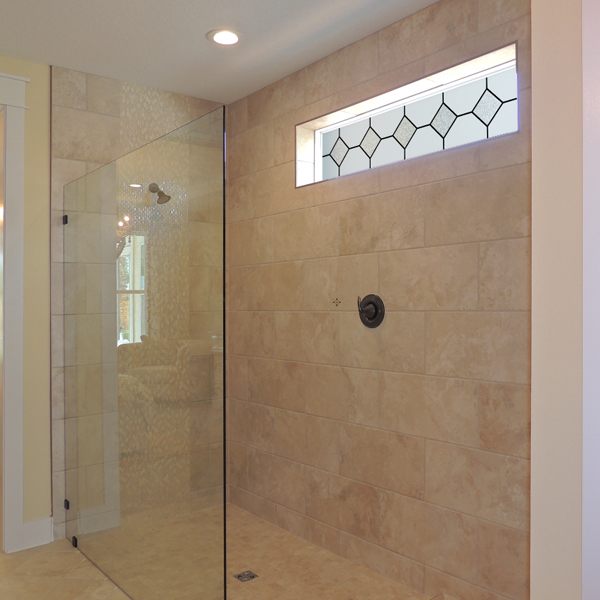 "That desire can easily be achieved by adding privacy windows to the home." Murphy offers three primary tips related to windows for anyone wishing to "age in place" comfortably in their homes. Tip #1 - Select windows that are easy to operate. "Push and pull" double and single hung windows can be hard on the back and joints. Choose easy-to-open slider windows that glide along a track along with casement, awning and hopper windows that have simple, smooth crank out operations. Tip #2 - Look at key areas of the home to add privacy windows. Whether it's a bathroom, kitchen or closet, a privacy window can keep out prying eyes of "too close" neighbors. Tip #3 - Request low maintenance frames on windows. Vinyl frames, known for their easy-care cleaning, can be the best choice for windows. A simple wipe of the frames on both the inside and outside of the frame restores their beauty. "We offer both acrylic block and decorative glass windows that are easy-to-operate, provide privacy in the home and don't require ongoing maintenance hassles," says Murphy. "In addition to their practicality, these windows add style to a home design and allow people to personalize their livings spaces. "Baby Boomers can make positive changes to their current homes for long-term living. Adding privacy windows is one of those changes. Existing hard-to-open windows can be replaced quickly by a contractor, making window operations simpler in the future."